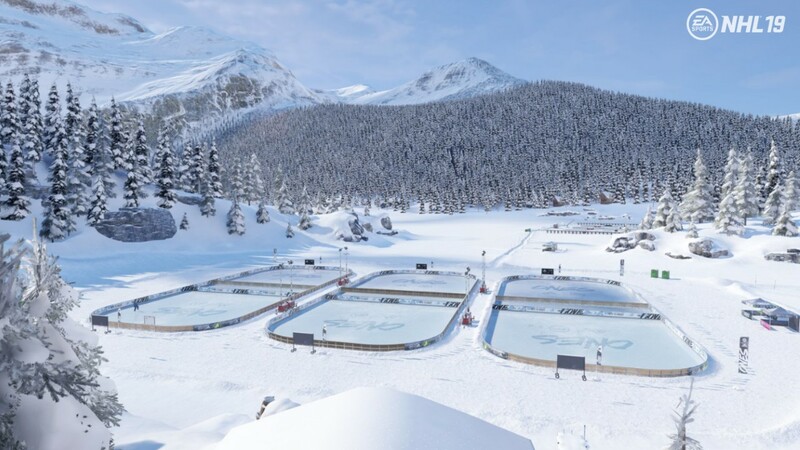 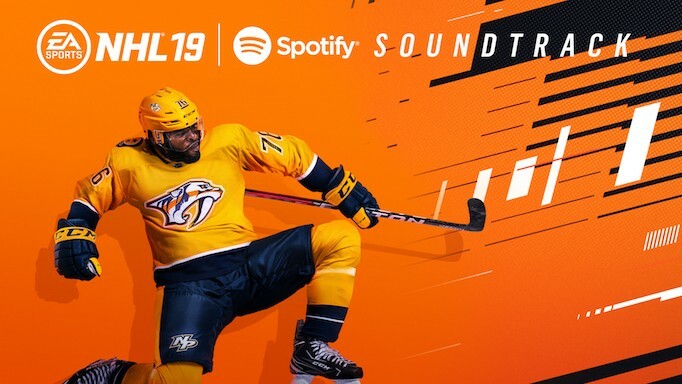 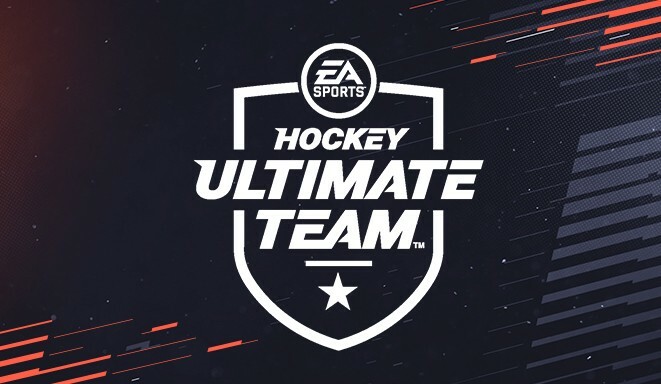 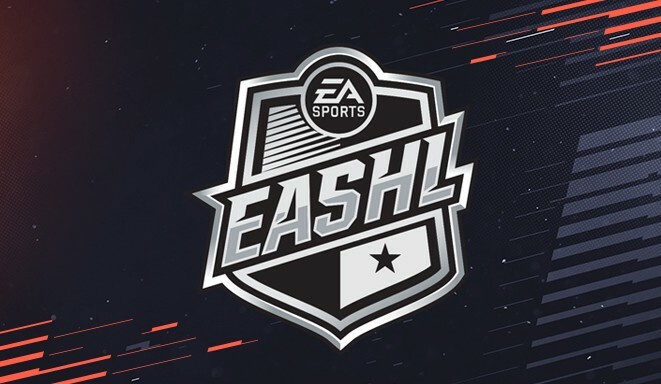 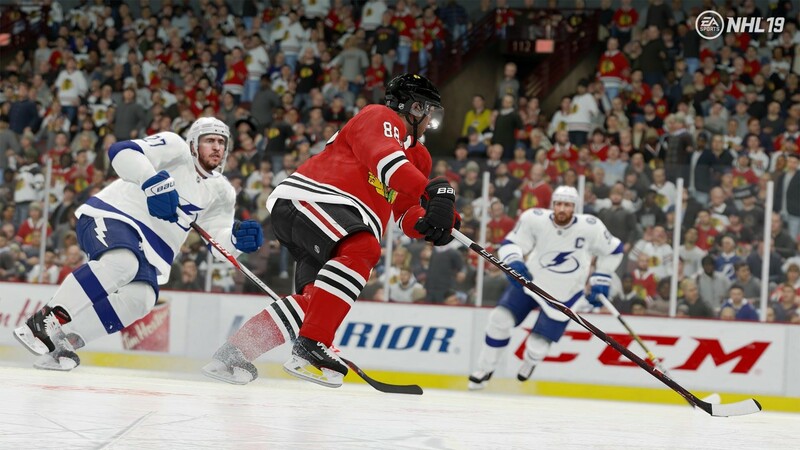 Let the NHL 19 soundtrack rock your World of CHEL, featuring artists like twenty one pilots, Imagine Dragons, and more. 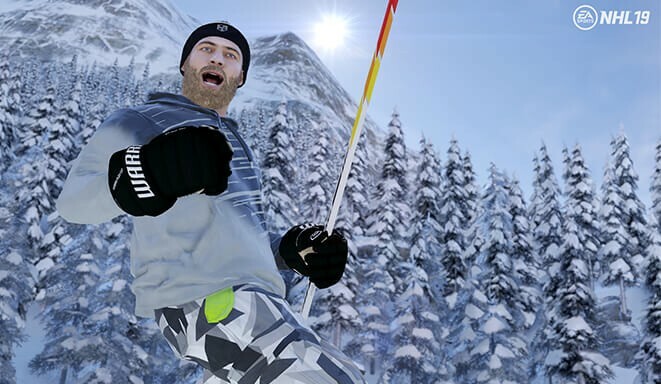 Your participation in the Open Beta has helped us perfect the game. 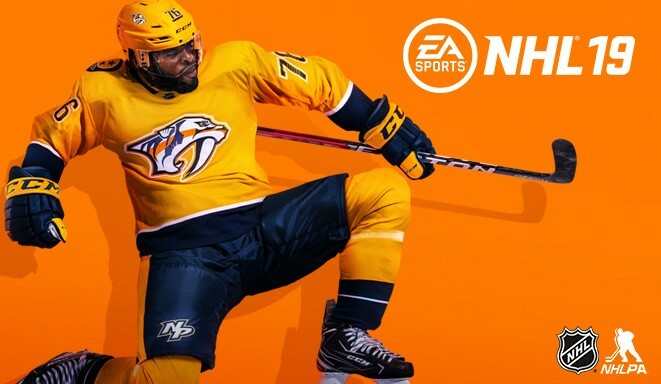 See the ratings for the 10 best NHL 19 rookies. 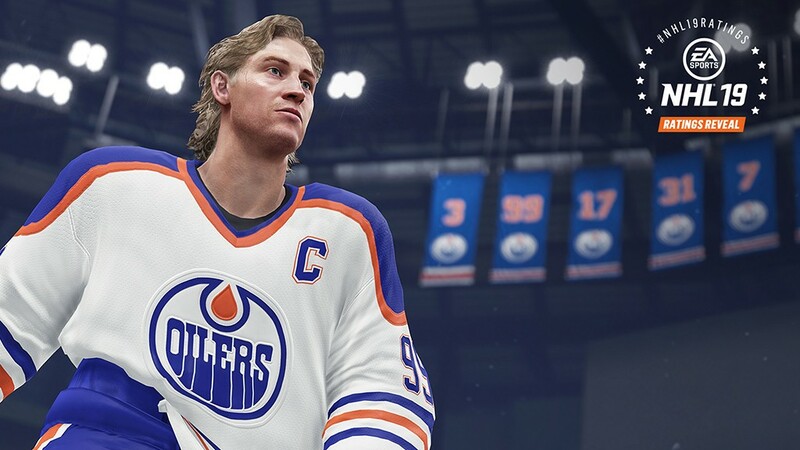 See NHL 19's overhauled scouting mechanics that make Franchise mode even more fun. 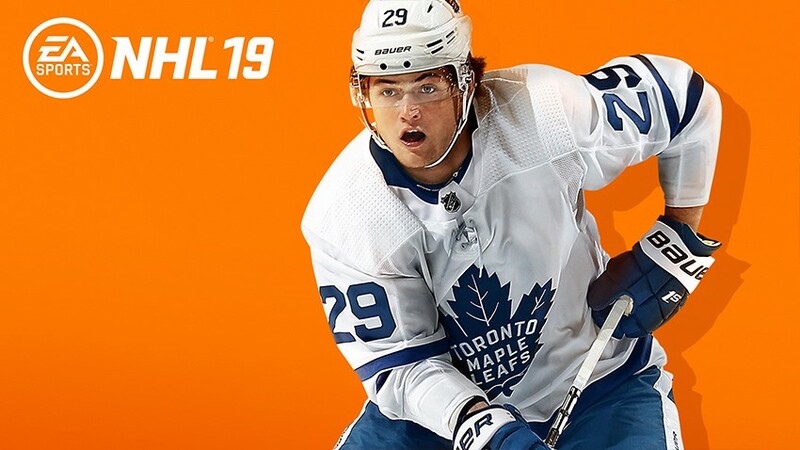 See what makes William Nylander so special as he graces the NHL 19 Swedish cover. 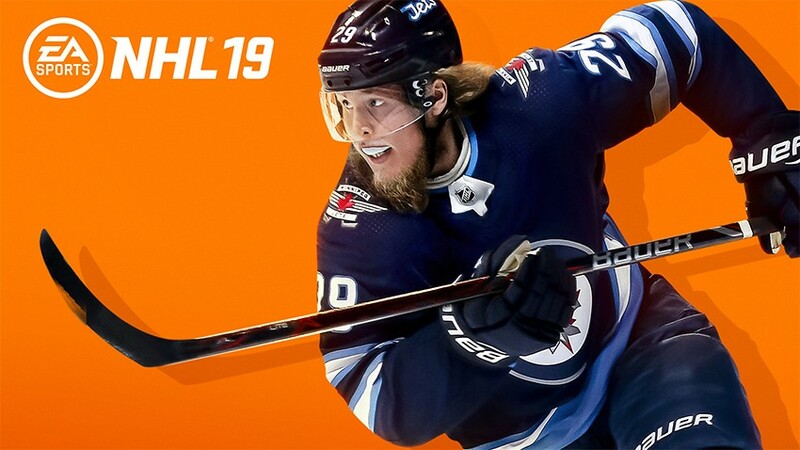 Take a closer look at why Patrik Laine was selected to be the NHL 19 Finnish Cover Athlete. 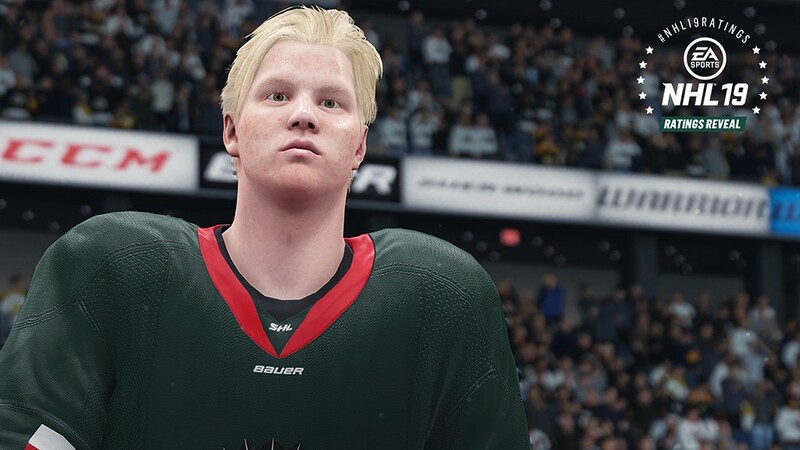 Bold pieces of gear and player classes combine to bring you extensive customization options.